Link Below for those of you who want to see for themselves. Its easier to use than the first one I bought, but still a bit fidlly to use. The video above is one I published on YouTube showing this Fish Hook Tying Tool in action. My hands are still my worse nightmare when it comes to fiddling around and trying to tie small hooks to fishing line, So I have bought a few devices to make it easier for me to do the task at hand. 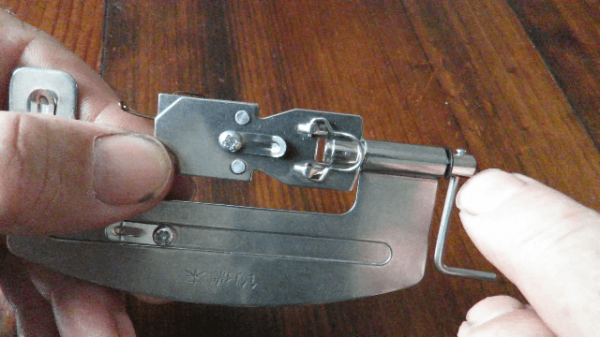 This is really quite an easy tool to use, and does a fairly good job at tying the fish hook to your fishing line. If you have any questions about this tool, simply pop me a message.